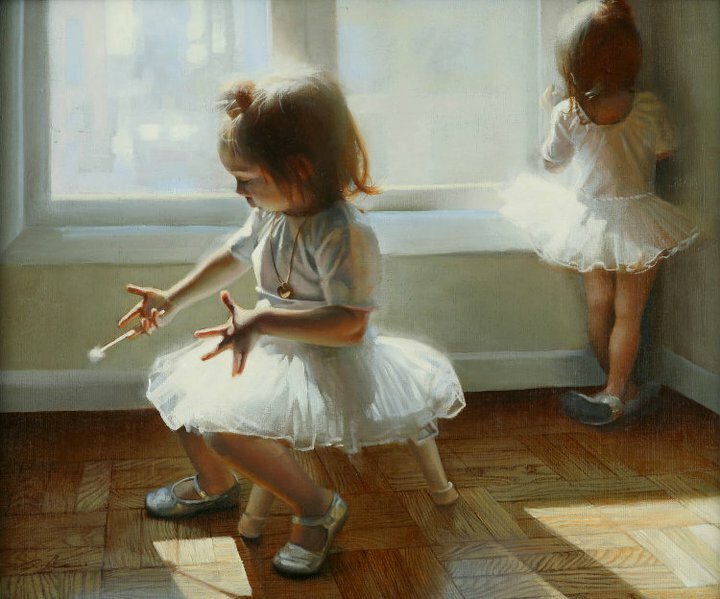 Jonathan Jungsuk Ahn is an oil painting artist from South Korea. Jonathan showed interest in art at the age of 7. Later his family moved to Boston and he continued art studies there. Jon painted beautiful oil paintings during this time. He also studied the classical oil painting techniques and was inspired by old master works. 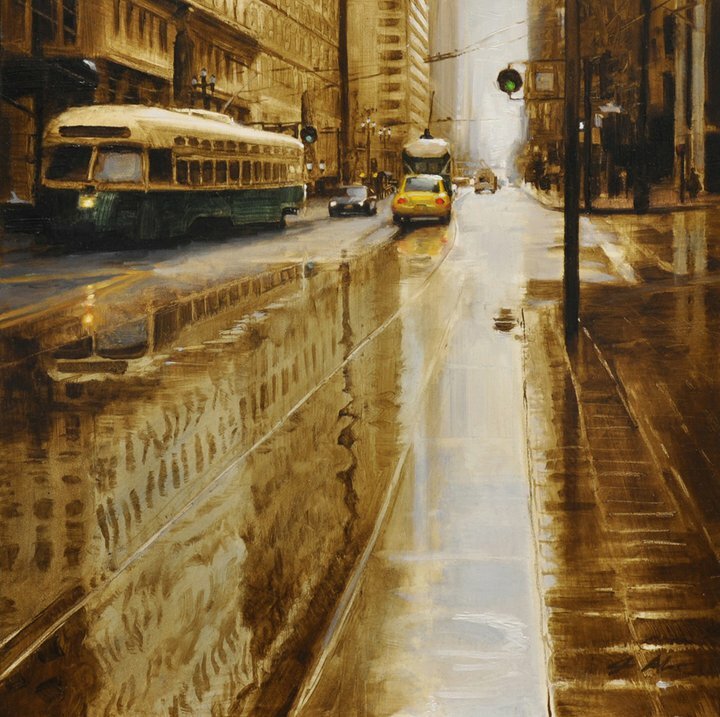 He loved to travel several places and this inspired him to paint appealing cityscape oil paintings. 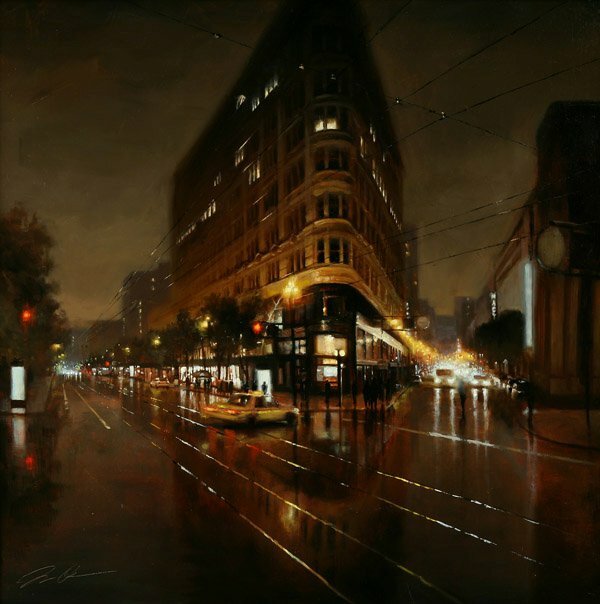 Jonathan is settled in San Francisco with his art studio and family. 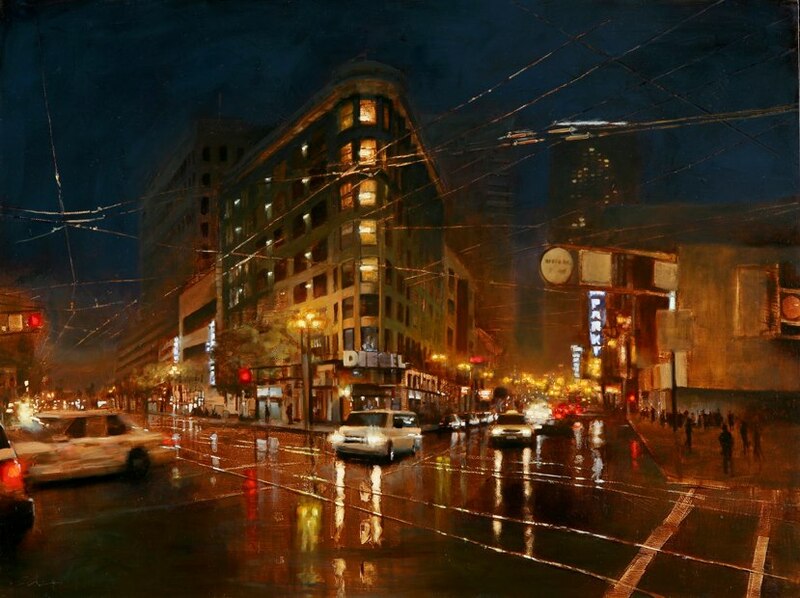 He is particularly known for his night paintings of cities, rainy cityscape of Paris and many other cities. 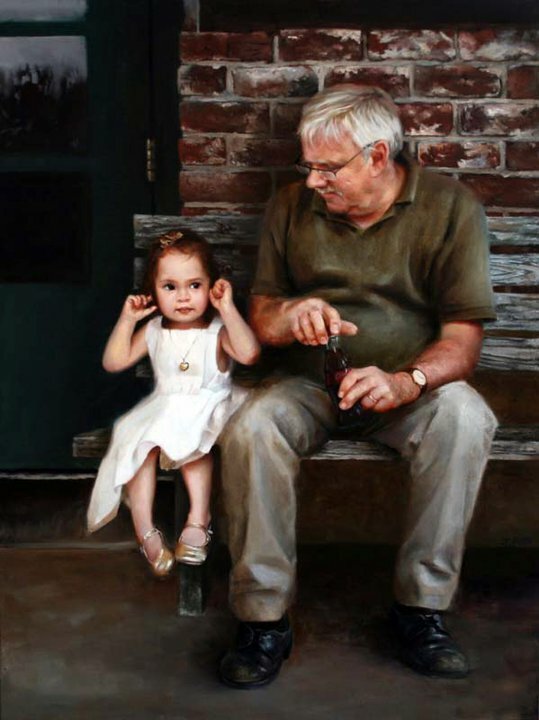 Some of his paintings characterize kids and old in a unique manner. Here I have selected some of his famous paintings.